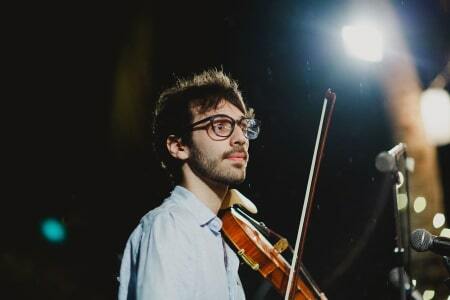 From starting the Suzuki program with a cardboard piñata-violin, to winning the Theodore Holland Viola Prize at the Royal Academy of Music, Lucas’ performance career already spans two instruments and four continents. He is currently a member of the Florizel Quartet whose recent performance highlights include recitals in Tuscany, Italy, at China Exchange in Soho, London, Colston Hall in Bristol and winning the Wolfe Wolfinsohn String Quartet Prize for their performance of Mozart's "Hoffmeister" quartet. Lucas also has a wealth of orchestral experience, having played in many conservatoire and youth orchestras in London, Melbourne and Paris, and under renowned conductors including Sir Mark Elder, Semyon Bychkov, Benjamin Northey, Christian Badea, Larry Rachleff, Stefan Ashbury and more. 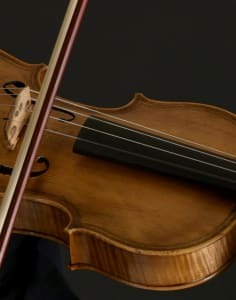 Among his performances, he has been the Principal Violist of the Royal Academy String Orchestra, Amadeus Orchestra, the London Mahler Orchestra, Pro Youth Philharmonia, as well as for the Academy's production of Offenbach’s Orpheus in the Underworld. Lucas has been teaching private students for over five years, from absolute beginners to advanced players, from four-year-olds to those over fifty. He himself currently studies on scholarship with Jon Thorne. 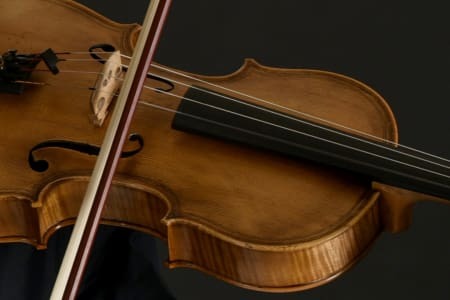 He has previously learnt with Julian Quirit (student of Dorothy DeLay) and Simon Oswell (former principal violist of the Holywood Bowl Orchestra), and has played in various masterclasses. Outside of music, Lucas has diplomas in acting and French, and a Bachelor of Science. If you have any questions, please contact me using the ‘contact host’ button on the website page.